Four South Koreans have died and four others have been injured in a traffic accident in Oregon, the United States, Seoul's foreign ministry said Saturday. 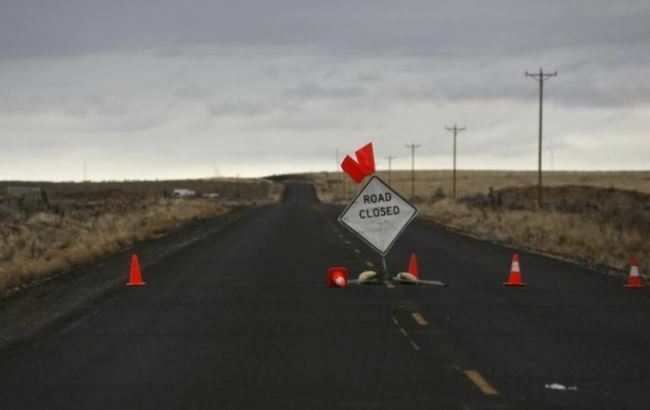 According to the ministry, a minivan carrying the eight people collided with a pickup truck in Oregon's Clatsop County at around 11:00 a.m. on Friday (local time). The four people taken to hospitals sustained injuries that are not life-threatening, it added.